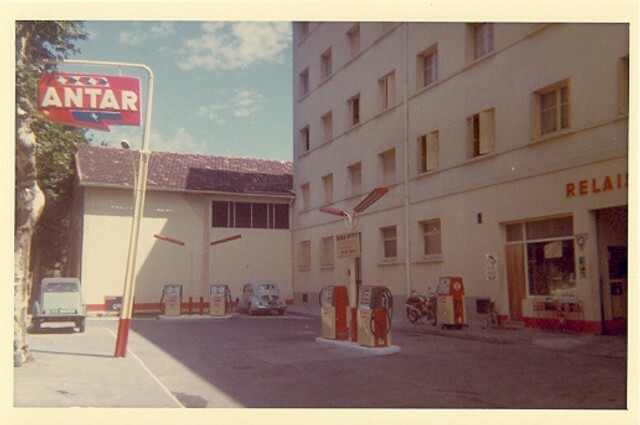 An Antar station in Marseille, France. Taken in 1965 by Walt Wimer. 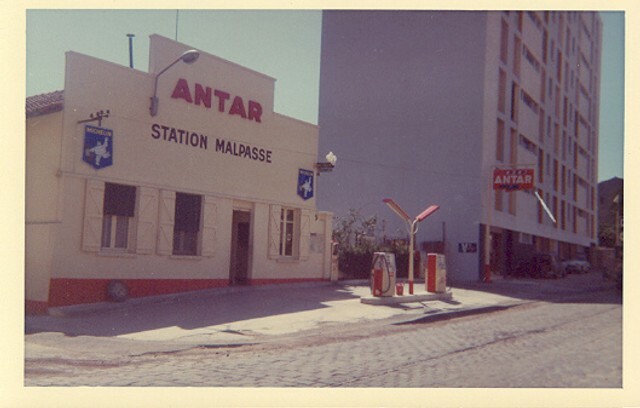 A different Antar station in Marseille, France. 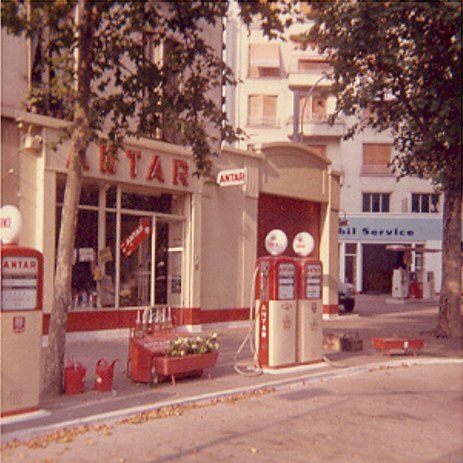 Antar curbside station in Paris, France.